What’s the difference between Amps, Volts and Watts? We get the question, “What’s the difference between amps, volts and watts?” enough that we thought we would address it here. There are some fairly complicated answers to this question but we thought we’d try to simplify the answer by using an analogy. 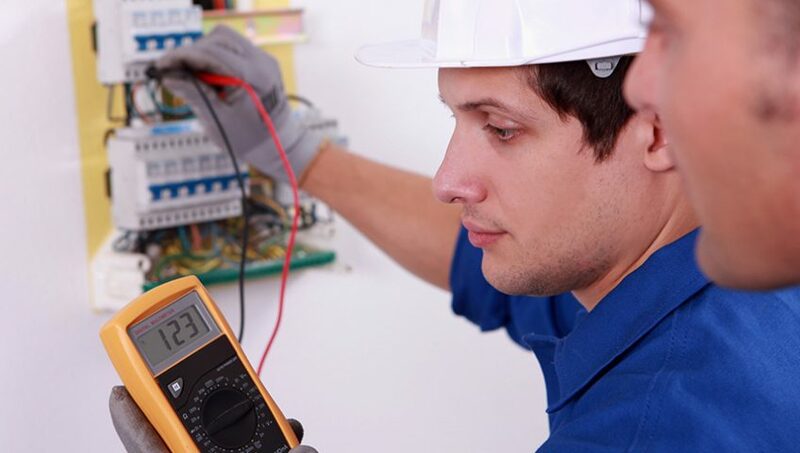 What Are the Signs of Home Electrical Problems? Electricity: Are you paying too much? Energy Efficiency — Getting the best bang for your buck?